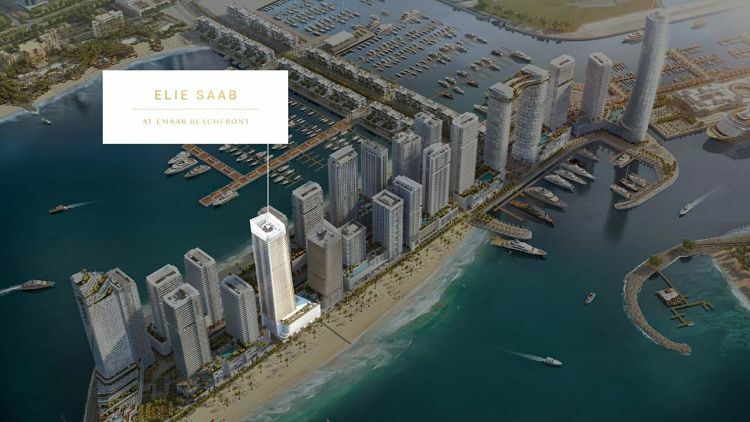 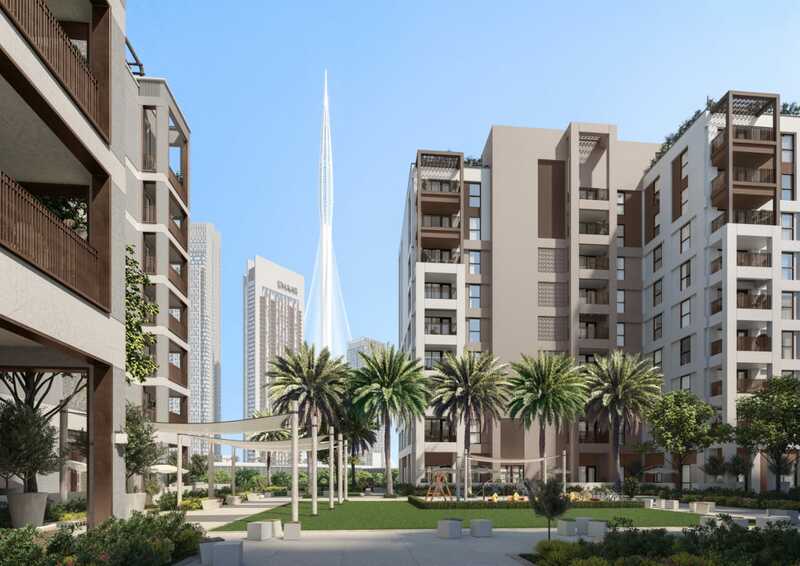 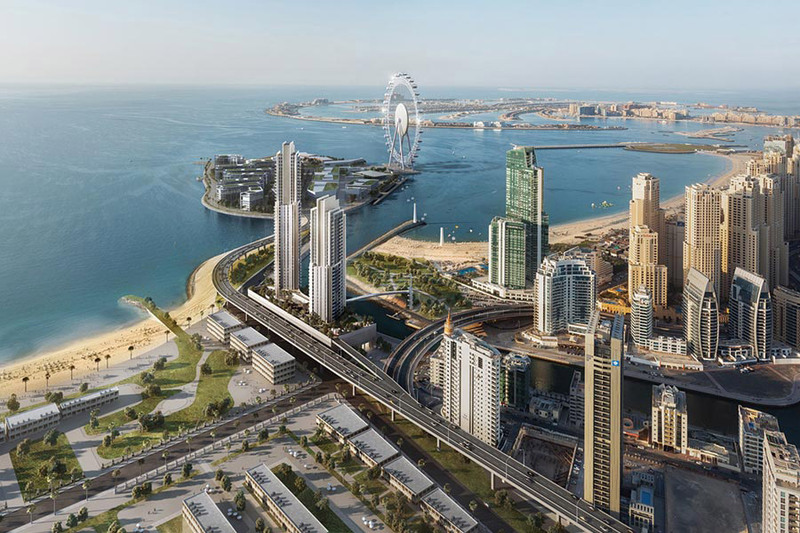 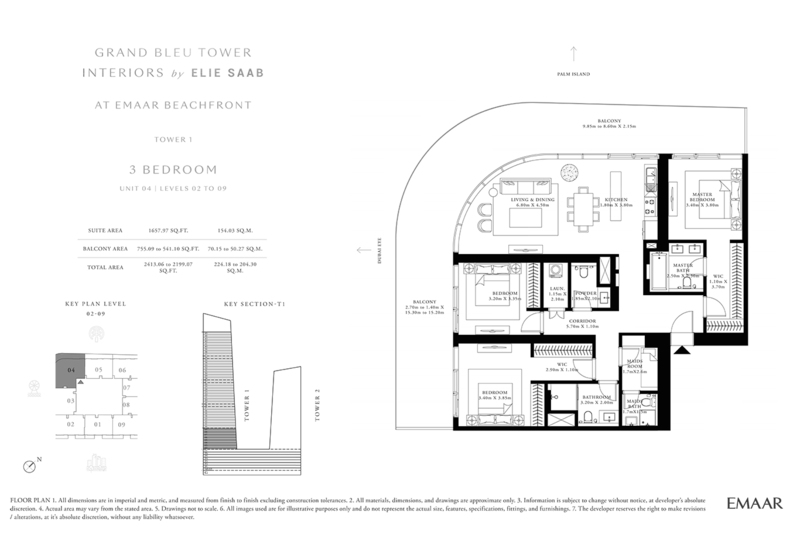 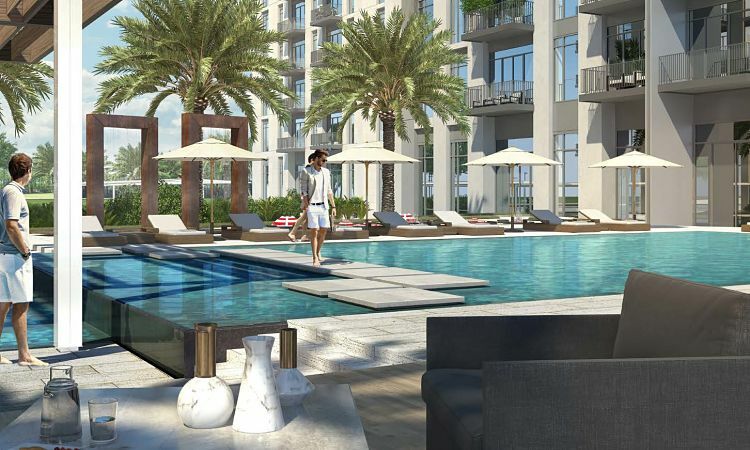 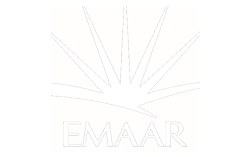 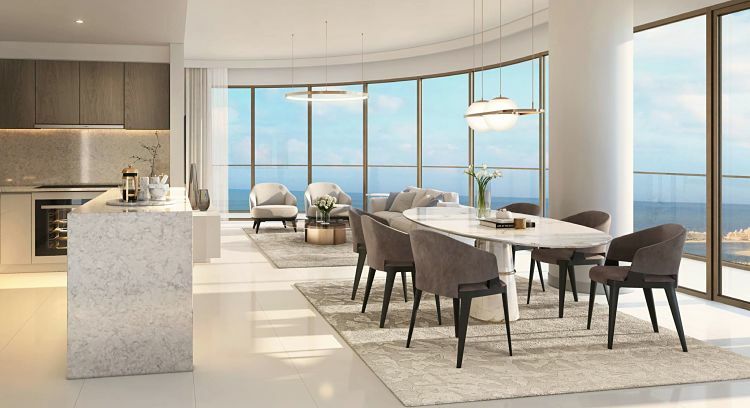 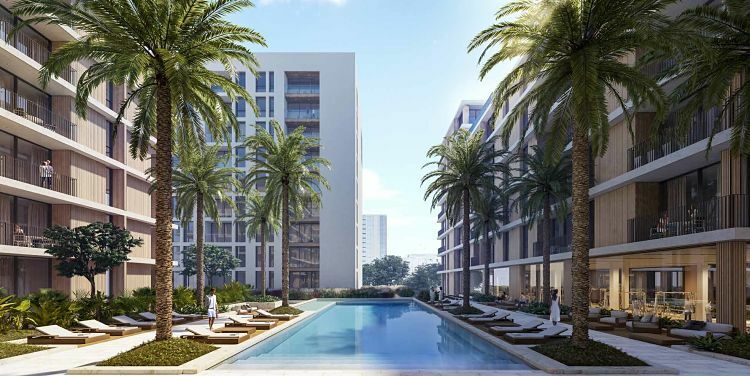 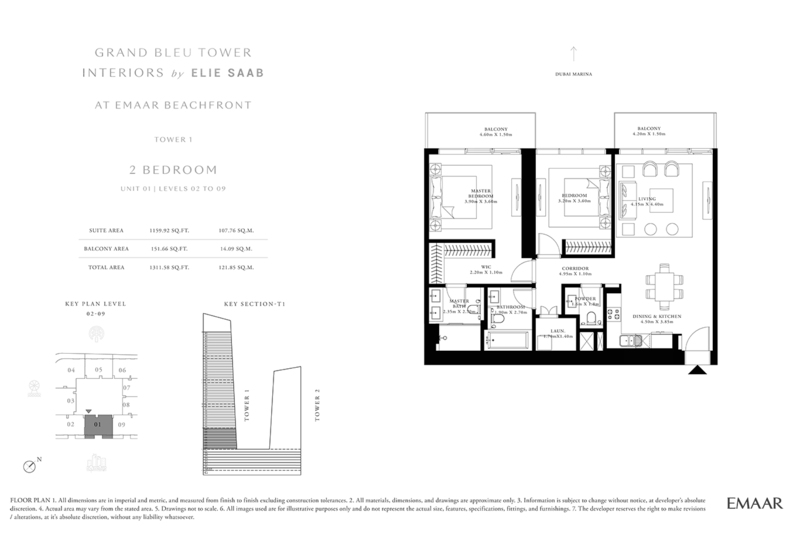 An epitome of grandeur and splendor, Elie Saab is a new development built by Emaar at the prestigious Emaar beachfront. 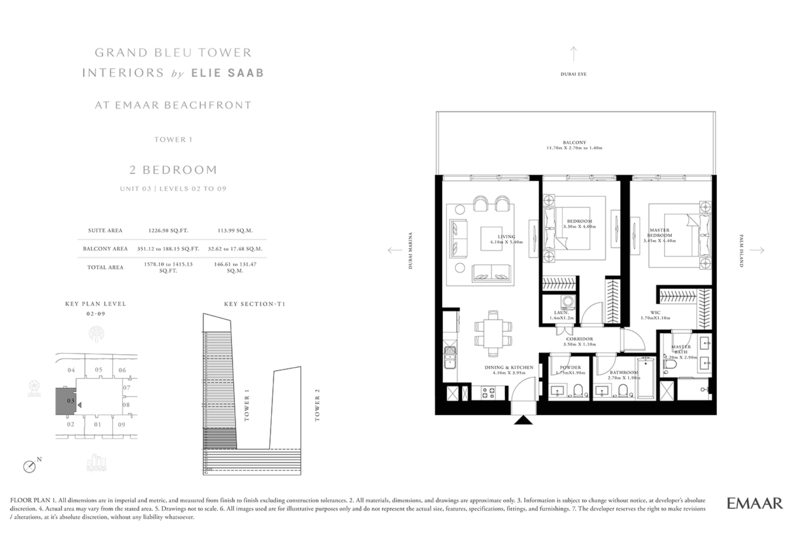 Offering an array of 1 to 4 bedroom lavish residences with pristine views of the waterfront, Elie Saab is an embodiment of luxury. 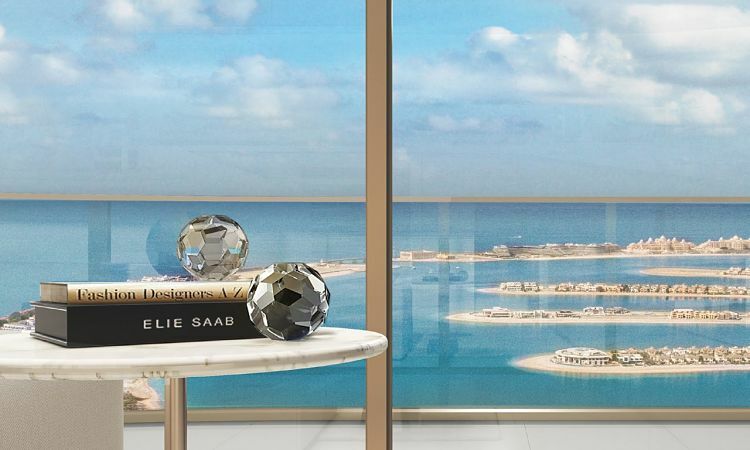 Being the first Elie Saab designer tower in the world, residents will surely be marveled with the opulent design and affluent lifestyle. 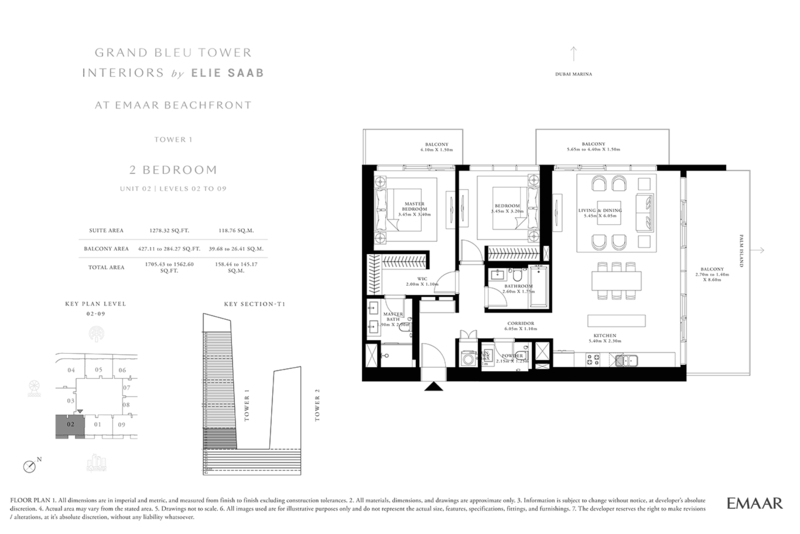 Emulating the natural elegance of Elie Saab, the tower exudes royalty. 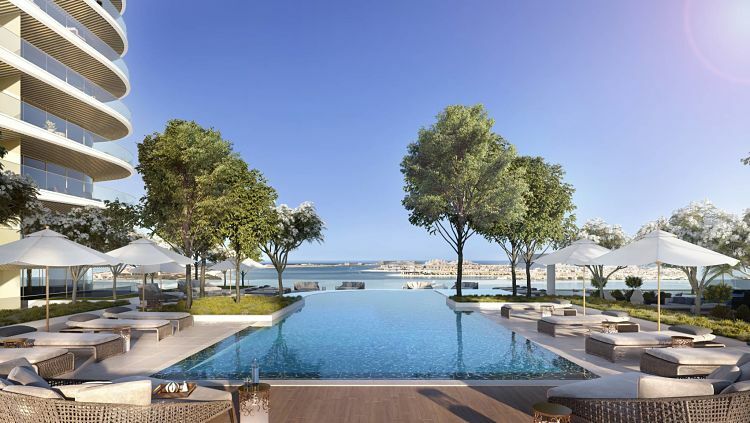 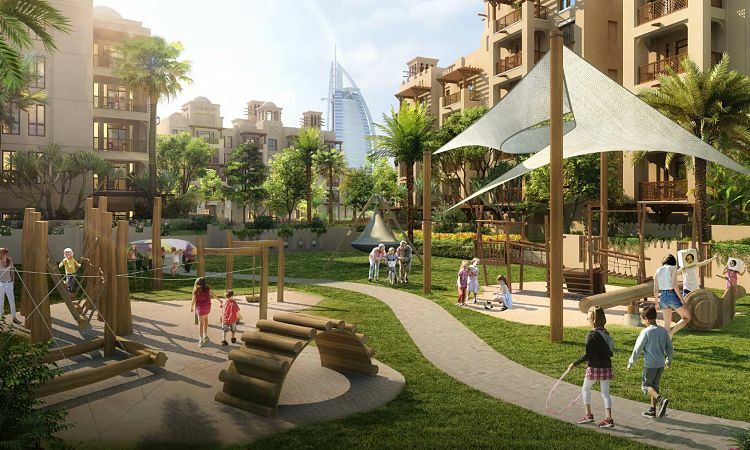 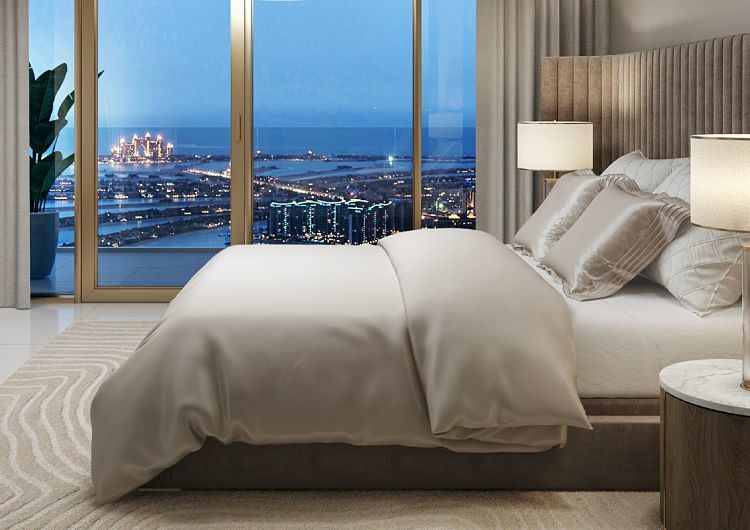 Having a breathtaking view of the sea, sky and the palm with a sight of the esplanade and gardens, residents are amidst a plush oasis in the middle of Dubai.